Wow! The 2009 vintage was a hot one, and really shines. Warm, ripe and inviting. 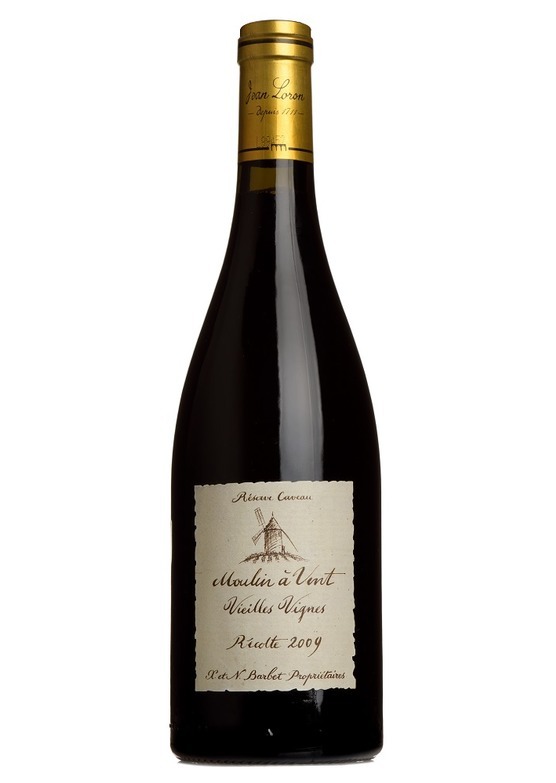 Big, intense and structured – this is Beaujolais with a difference.